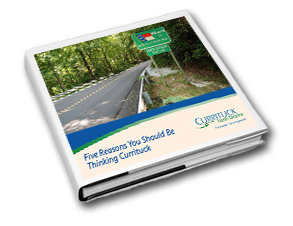 You Should Be "Thinking Currituck"
With our unique combination of a pro-business environment and an unmatched quality of life, we think Currituck is the best business location in America. Here are five reasons why you will think so too. We won't give you all five - you have to download the eBook for that. But, in the spirit of southern hospitality, we're sharing one of them: our pro-business environment.